Situated in Luodong, Yun’s Homestay provides accommodation with free WiFi and a terrace. 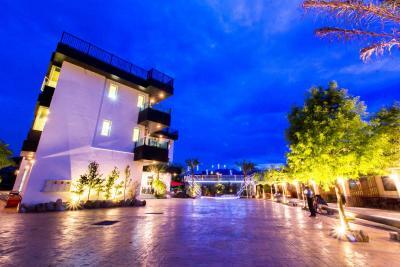 Located in Luodong, Adore Yilan is 650 yards from Luodong Forestry Culture Park. Popular points of interest nearby include Luodong Night Market and Luodong Zhongshan Park. Free WiFi is available and Chung Hsing Cultural and Creative Park is 1 miles away. One of our top picks in Luodong. Located in Luodong, 1.7 miles from Luodong Zhongshan Park and 1.7 miles from Luodong Night Market, Aurora Castle offers accommodation with access to a garden with BBQ facilities. Free WiFi is available. One of our bestsellers in Luodong! 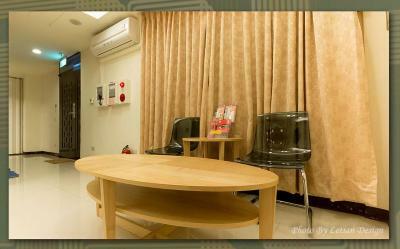 Early Summer provides free WiFi and rooms with air conditioning in Luodong. Located around 0.7 miles from Chung Hsing Cultural and Creative Park, the bed and breakfast is also 1.3 miles away from Luodong Forestry Culture Park. The property is set 1.3 miles from Luodong Sports Park and 1.7 miles from Luodong Night Market. 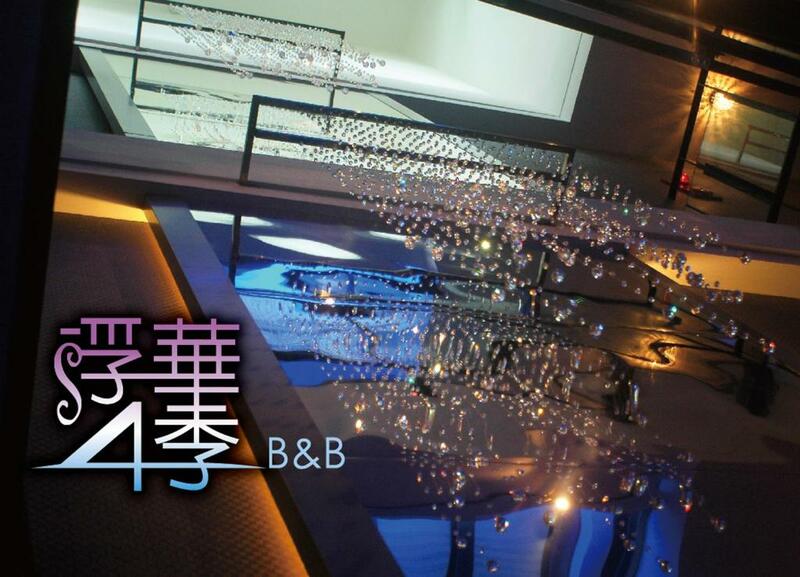 East Commercial Affairs Hotel is situated in Luodong, 450 yards from Luodong Night Market. Free WiFi is available throughout the property and free private parking is available on site. Friendly Lodge features free WiFi and a garden. 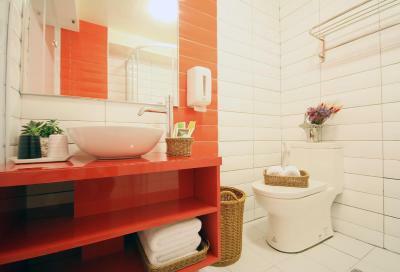 The air-conditioned accommodation units come with a TV and a private bathroom with free toiletries and a shower. Grinn B&B is set in Luodong, a 6-minute walk from Luodong Sports Park and features free bikes and a garden. The property has a terrace, as well as a shared lounge. The property is located 0.8 miles from Luodong Night Market. Set within 2.1 miles of Luodong Zhongshan Park in Luodong, Gu-Ji Gu-Ji Garden B&B features accommodation with free WiFi and TV. Located in Luodong, Spring B&B provides accommodation with free WiFi and free bikes. One of our top picks in Luodong. Situated in Luodong, a 13-minute drive from Luodong Night Market, Sweetheart Homestay features a garden with kids' outdoor play equipment. Situated in Luodong, Xin Homestay provides accommodation with free WiFi and flat-screen TV. Providing free WiFi and barbecue facilities, 4 Seasons offers accommodation in Luodong, a 3-minute walk from Luodong Zhongshan Park and 350 yards from Luodong Night Market. Featuring a sun terrace, this property is set a short distance from Luodong Forestry Culture Park and Luodong Sports Park. The accommodation provides karaoke and a tour desk. One of our bestsellers in Luodong! 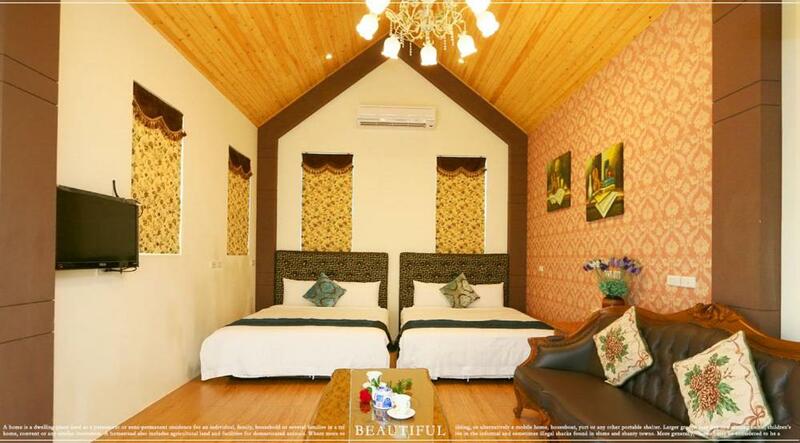 Situated in Luodong, 650 yards from Luodong Forestry Culture Park, Albert B&B boasts air-conditioned rooms with free WiFi throughout the property. One of our bestsellers in Luodong! 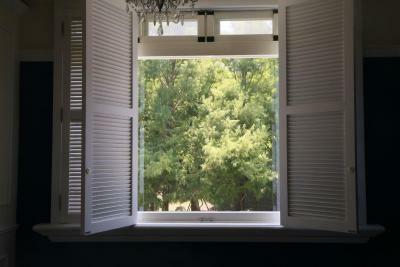 Albert B&B II offers luggage storage, non-smoking accommodation and secured parking. The air-conditioned accommodation units come with a flat-screen TV and a private bathroom with a hairdryer, free toiletries and a shower. Just a stone's throw away from Luodong Railway Station, Anho Hotel offers well-appointed guestrooms of chic decor. Guests can enjoy free WiFi access in all areas and free parking space. One of our bestsellers in Luodong! Conveniently situated in Luodong, 羅東夜市水漾民宿 is a just few steps from Luodong Night Market. Free WiFi is provided throughout the entire property. 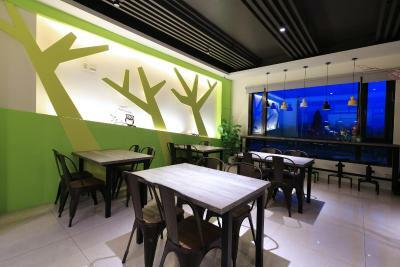 Baciao Yard is situated in Luodong, 10 yards from Luodong Sports Park. Bei Yue B&B is set in Luodong, a 6-minute walk from Luodong Sports Park and an 11-minute drive from Luodong Night Market. Free private parking and free WiFi throughout the property are available on site. 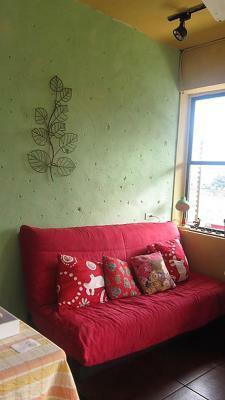 Blue Sea Homestay is set in Luodong, 200 yards from Luodong Zhongshan Park and 200 yards from Luodong Night Market.